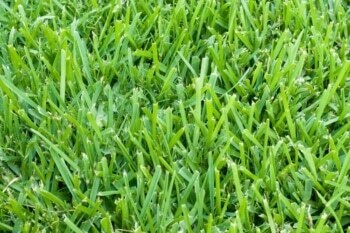 With Ryno Lawn Care you have the widest variety of grass types to choose from (several different types of Bermuda, St. Augustine and Zoysia) and we never have any problem with weed or pest infestation when using this excellent sod. 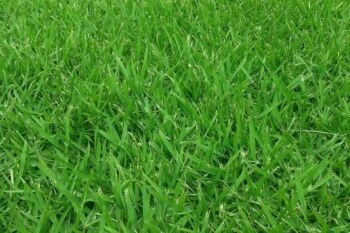 We have available all warm season grass types, great for North Texas lawns. Pricing differs depending on the grass type you choose. St. Augustine – Very popular due to lush green appearance. Prefers shade, not direct sun. Requires the most of amount of watering. Bermuda – Survives very well in full sun. Has many options from Tiff 419, Sports grade Celebration and TifTuf. Handles foot traffic the best and requires least amount of watering of the 3 grass types. 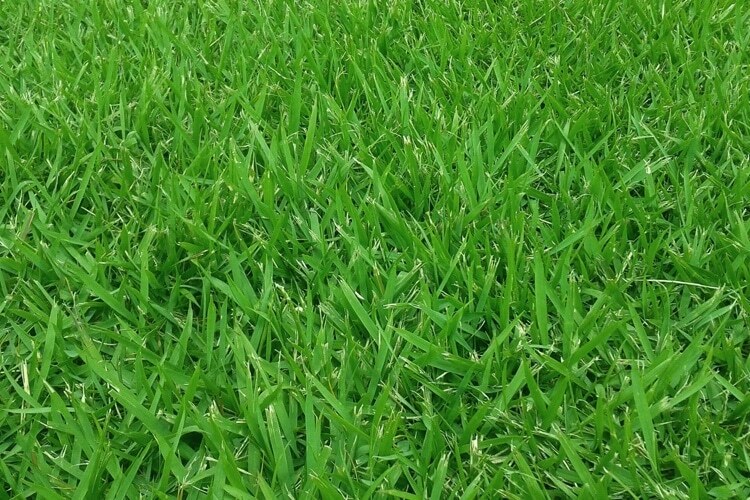 Zoysia – High performing grass type. Does well in sun or shade. Requires a moderate amount of watering. 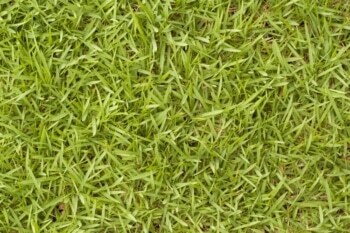 Ryno Lawn Care, LLC offers a 90 day warranty on our sod installation process. This warranty will cover ten yards per pallet(approx. 30 squares) of sod that is ordered for installation. These pieces will be replaced if they show no signs of recovery after 30 days of proper watering. All balances on the customer’s account must be paid before any warranty requests will be approved. The warranty will not cover any grass that was not watered properly, or anything that we can’t control(fungus, grubs, chinch bugs, pet urine, mother nature, etc…). Extended 1 Year Warranty on our sod installations if our lawn fertilization program is placed in to effect immediately(within 7 days) after installation. The warranty coverage will expire after the 1 year period, or if services were cancelled before the period is complete. The program will continue monthly, thereafter, until told otherwise by the customer. This offer is valid only for our maintenance service areas. Ask for details. Fantastic service! Good price and fast response time on any question. Lawn looks fantastic, I should have hired them when I bought the house. Well worth it! We started using Ryno for a few small landscape projects at our house. They did great work, so we switched to them for our landscape service after having an issue with our previous company. They’ve been doing our mowing for about 6 months and they’ve done a great job. They always show up on the same day and everything looks great when they’re done. Our neighbor’s across the street and next door use Ryno too and we’re all impressed with the service. Highly recommended! Our process is straightforward and simple. We will examine your premises and review your options with you. Once you have made your choice of sod type, you will be provided with a clear and detailed estimate of the cost of sod installation. We’ll set a time and date and appear promptly to install your sod using skilled methods that ensure success. Our sod installation process includes removing the old turf, then tilling up the top soil and adding a biological soil treatment. This procedure ensures the best results for the sod to grow. 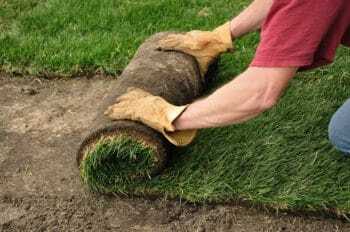 Once your sod is in place, we roll the sod to make sure it has the best contact with the soil so roots can take hold and spread successfully. After installation, we double-check all sprinkler heads to be sure they are operating correctly. If any sprinkler heads are damaged, we replace them. Your expert Ryno Lawn Care sod installer will go over watering procedures with you, to help you take care of your new grass. Once all this is done, we don’t just ride off into the sunset. Your expert Ryno Lawn Care sod installer will follow up with you after a couple of weeks to find out how your grass is growing and answer any questions you may have. If you have questions or concerns before the two week follow-up, just call or e-mail us. We will always respond to your concerns promptly. 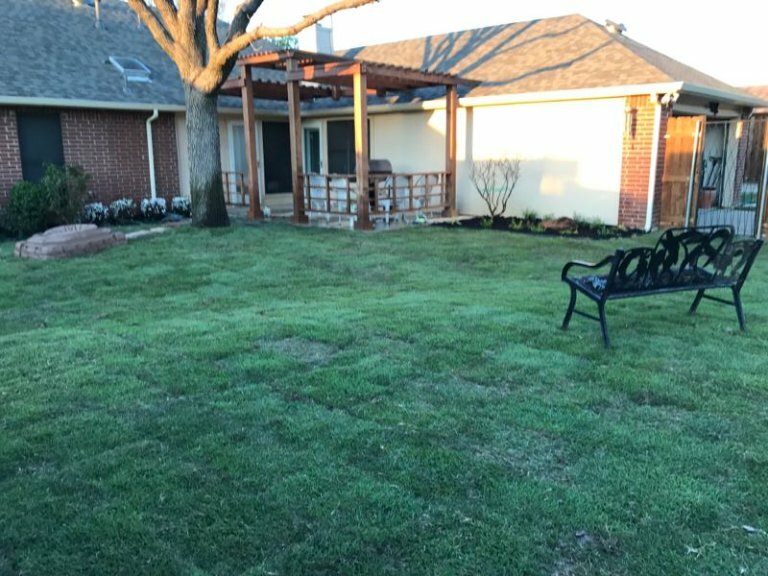 With Ryno Lawn Care, LLC, you can look forward to having a smooth sod installation process that will provide you with a durable, affordable lawn to enjoy for many years. 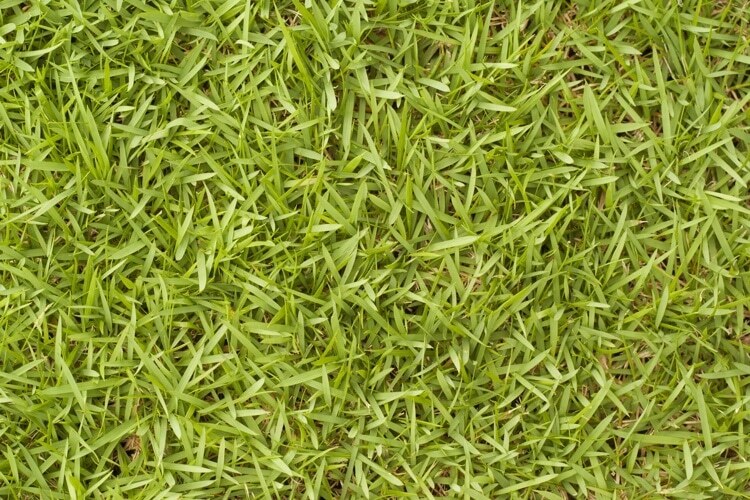 At Ryno Lawn Care, LLC, we make yard and lawn care easy by providing premium sod installation services along with all the other yard and lawn care services you need for a beautiful, healthy, inviting yard.